Sign up now for get to know us lessons- completely free! CLICK TO GET THE DETAILS! It’s not too difficult to tell if a child likes to dance. You’ll see them wiggling and swaying to TV theme songs as toddlers. 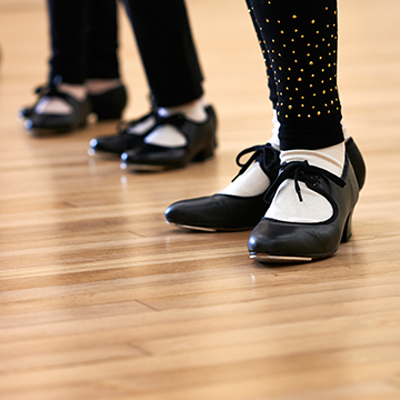 They’ll tap their toes to pop songs on TV — or go into full-out routines in the living room. In fact, it’s probably true to say that most kids will shake their groove thing when they’re little. 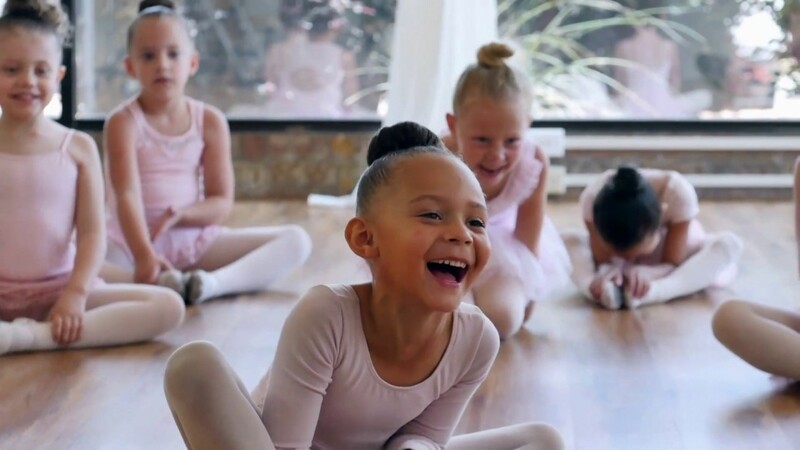 The question is, “Are dance classes the logical next step?” If you’re looking for an after-school activity for your child, dance offers plenty of benefits. 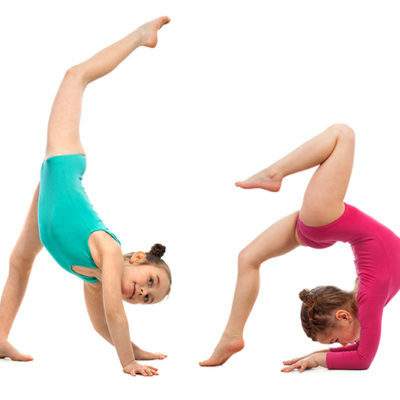 According to the London-based Imperial Society of Teachers of Dancing (ISTD), this activity is perfect for kids who aren’t necessarily drawn to other team sports, but it’s also perfectly wonderful for those who seem to be good at all things athletic. How we take it seriously. We designed our studio from the ground up with student safety in mind. There is a lot that goes into keeping our dance students safe. The type of flooring, lighting, ventilation and ceiling height are important factors. 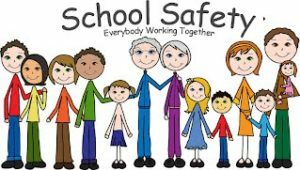 But we go above and beyond, each family will receive a key for card access, our security cameras in the classroom and doorways help us keep a visual on student safety. Even the volume of music is regulated to protect t he hearing of the little ones. Lastly, each and every person who may come in contract with a student is required to go through an extensive background check. “My daughter just started about a little over 2 months ago @ Elegant Dance Studio and she absolutely loves it! The staff are friendly and always helpful. This is a "no judgement zone" and the kids who attend are just as fabulous. I am so happy I chose EDS!!! “ - Amanda F.
Great staff and instructors! Very appropriately priced and has a warm and welcoming feeling. We enjoy being a part of Elegant Dance Studio! - Charissa N.
Wow! Words can not describe how experienced all the instructors are! The whole staff is very knowledgeable, Miss Jackie (the owner) is amazing and wants to see your child grow self-confidence and believe in themselves. She is always on site to meet the parents and interact with the children. 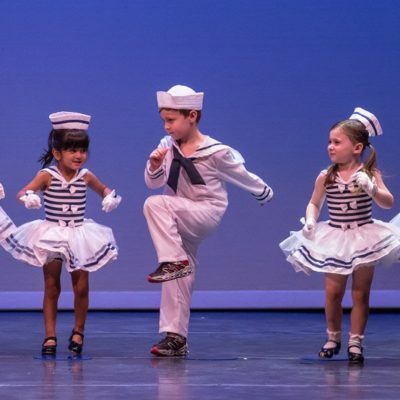 No matter what type of dance your child is in you will be rest assured that they will be getting the best instruction and the proper instruction. The studio is clean, friendly and fairly priced. The classes are not overcrowded, which I love because that means your child is getting the attention that they deserve! 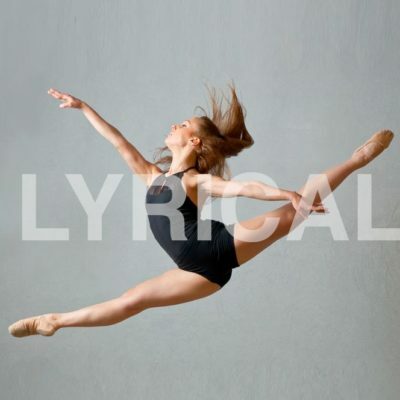 - LoriAnn P.
Great dance studio! Try it out, you won’t be disappointed! Jackie and her team are fantastic! 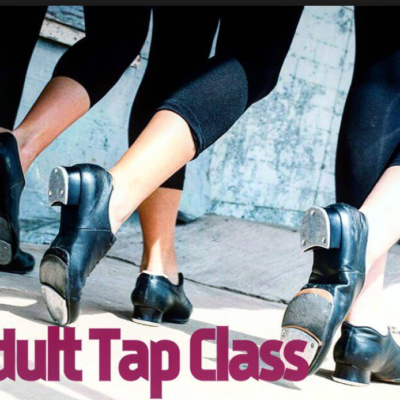 - Heather E.
What a great tap instructor. Sandra ...she's brilliant and talented and so much fun.! I love to tap. Diane M.
My daughter goes here it’s been a great experience I’d recommend this place to anyone. - Tammylee P.
Great group of people! My girls love being there! - Bob E.
Since joining EDS my 3 yr old has learned to hold her concentration, focus better, and improve her coordination. This has been noticed in her daily life as well as by her teachers in school. In addition, both my daughter and I have made great friends. We highly recommend Mrs Marissa and Miss Jade. - Jennifer L.
Absolutely love everyone there! - Lindsey S.
We switched to this studio this past year and have been blown away! The owner Jackie is just amazing, the staff is wonderful and so talented! My daughter loves her teacher and she enjoys her ballet class! Very clean and welcoming atmosphere. We are given key fobs to enter which is such a great thing to have to protect our kids while we are in class. They truly care about everyone here and prices are very reasonable! I highly recommend this studio to anyone! - Melissa C.
Modern, spotless, and beautiful. My son absolutely loves coming to hip hop here. The teachers and the staff make you feel like family. He is excited to come back every week. Highly recommended. - Jennifer M.
I chose this studio because it was a warm and inviting environment. The owner ( Jackie) and Director ( Marissa) are fabulous! My daughter looks forward to her classes every week and has really built up her confidence. Thank you, EDS!!!! - Amanda D.
We enrolled our daughter in ballet and combo class(ballet and tap). She is only 5 and she loves it. She has learned so much and we are so happy with the entire team. Everyone is so friendly. We definitely recommend the studio. - Marshia G.
Very friendly and helpful staff. Make you feel at home from the minute you walk in! My daughter loves her teacher. Definitely recommend it!! - Ram A. This is a dance studio that lives up to its name “Elegant”! I was extremely impressed with Jackie and her whole staff. The studio is brand new and very clean. - John R.
This beautiful dance studio stands out as an oasis in our town! The studio is bright and clean. The kids love to dance there and be a part of everything the school does. Of course, they have amazing dance classes, but they also march in parades, have holiday activities and help the local community with fundraisers. Everyone who works there is so welcoming and truly loves what they do. We LOVE Elegant Dance Studio and it will be our home for years to come! 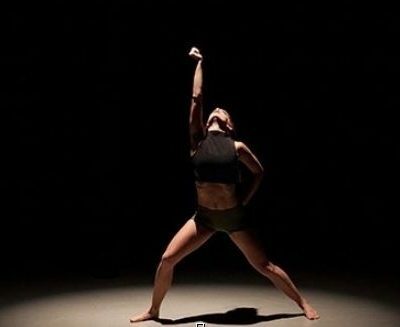 - Michelle G.
I recently left another dance studio in the area and happily stumbled on Elegant Dance Studio, and I am thrilled. The staff is pleasant, caring, interactive and engaging. The studio is clean, secure with private dressing rooms. My daughter is happy and excited to go every week. They have overextended themselves to make her feel welcomed. They have gained a customer for life with me. I am extremely happy with Elegant Dance Studio! 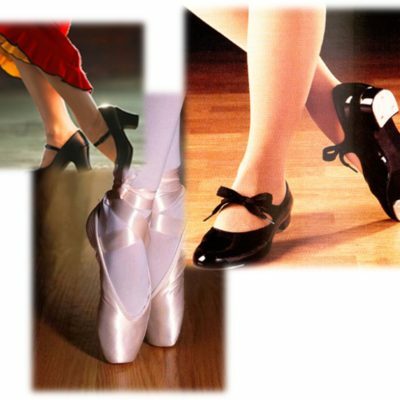 - Paulene T.
My daughter absolutely loves dancing at Elegant Dance Studio! She's making friends and loves her teachers! The staff at the studio is so welcoming, super friendly and accommodates to your needs. The dance studio is beautiful, clean and well organized with updates and announcements. It's such a family friendly place. We love the various classes they have to offer from kids to adults. We finally found a dance studio we can call home! We look forward to many more wonderful years here! Thank you Elegant Dance Studio! - Genalin S.
I - Inspiration to be the best you can be! To me, this speaks volumes." - Lori O. The Studio is clean as a whistle, and meet all dance studio regulations, from keeping thermostats outside each door to ensure proper temperature, the proper flooring under each studio room, and large screen tv monitors are in the waiting room, so when the window blinds are closed, parents and guardians can still see how their children are dancing. They also have a great security system, so only parents/guardians with their special key ring can unlock the main door to enter the studio. All others must knock and be let in by the receptionist. My daughter’s teacher, Mrs. Sandy is amazing! She truly cares for her students, and individualizes attention to each one, making them feel special, welcomed, and compliments them when they are doing a marvellous job. The director is second to none. Jackie takes such pride in her studio and ensures to mention all of these details to each of the Elegant Dance Studio Family that joins. She has worked so hard, down to the last detail, to make sure this a studio is to be nothing but proud of. I’m so excited to watch my daughter grow and flourish here as a dancer!" - Tara D.
"This is an amazing studio. You are always welcomed with a smile. Every member of the staff is warm, friendly and so talented. 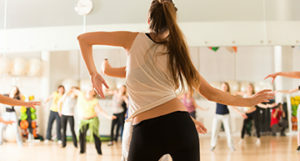 All teachers are vetted and certified, so everyone gets a well-balanced class both in technique and creative choreography all while having fun. 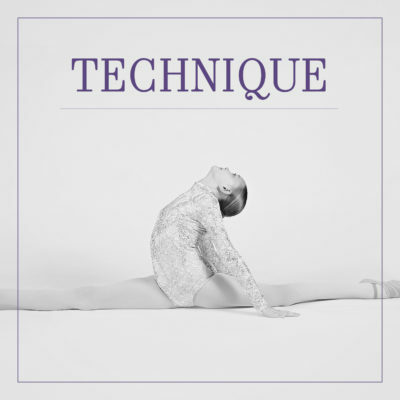 They focus on all dancers whether it is the littlest dancers to adult classes, toning or fitness, recreational or their award winning competition team every class is held to the same standards. The studio is very community minded and encourages the kids to participate in many community events throughout the year. Elegant even considers the safety of each dancer a priority and each family is issued a fob to open the doors which remain locked at all time. The prices are reasonable and being able to view and/or pay your bill on line is fantastic. My three daughters ages 11, 13 and 14 LOVE being a part of this fabulous dance studio, but don’t take our word for it, come down and check it out and you can see it for yourself. 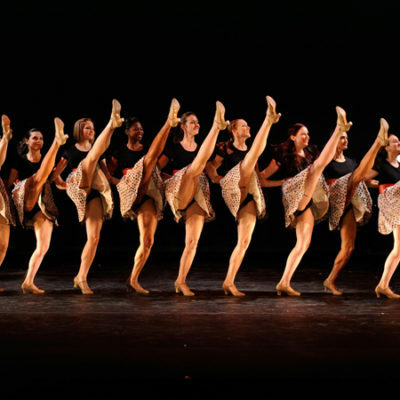 "-Stephanie C.
"Elegant Dance Studio staff has been nothing but amazing. My daughter loves the classes and her teachers is so friendly. She loves going to dance every week" - Alyssa S.